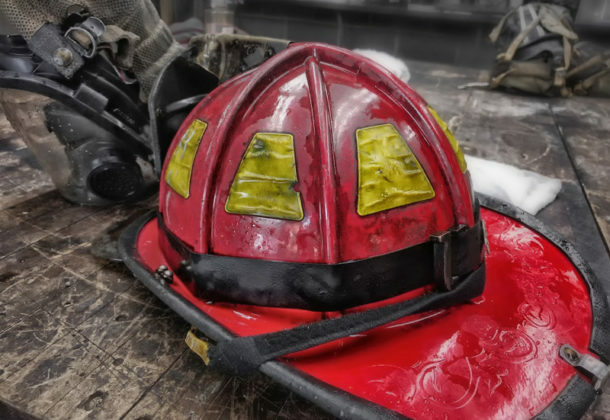 The College Park Volunteer Fire Department is the latest recipient of grants announced by Congressman Steny H. Hoyer (Md.-5th). The fire department, located in College Park, Md., has been awarded two grants that total nearly $500,000. One of the grants, from the Assistance to Firefighters Grant (AFG) program, will help pay for a power lift system and EMS/rescue equipment, while the other grant, awarded through the Staffing for Adequate Fire and Emergency Response (SAFER) program, will be used to recruit more volunteers for the department. These grants have often benefited fire departments in Calvert, Charles, and St. Mary’s counties, which depend on volunteers to keep residents safe. “I’m proud to announce these significant grants for the College Park Volunteer Fire Department,” said Congressman Hoyer in a news release. “These new funds will support the dedicated men and women of the College Park Volunteer Fire Department, who put their lives on the line each day for their community. I’m pleased that these grants will be used to recruit new volunteers while also updating the tools our firefighters rely on to do their jobs.” Congressman Hoyer said it is crucial for the state’s volunteer and career firefighters to have access to adequate resources to protect our communities. “I will continue to work to ensure each department in the Fifth District has the tools they need,” he continued. Serving as co-chair of the Congressional Fire Caucus, Congressman Hoyer took a leading role in helping to establish the Assistance to Firefighters Grant Program and the Staffing for Adequate Fire and Emergency Response Program, and every year he leads a letter with members of Congress to the Appropriations Committee that ensures adequate funding is appropriated for the program. More than $15 million has been awarded to Fifth District fire departments since the program was established. Click here for more information.